Dysautonomia is a term used to describe a condition where your autonomic nervous system is dysfunctioning. Dysautonomia literally means diseased autonomic nervous system (ANS). If you suffer from dysautonomia then you may be experiencing a myriad of ANS related symptoms, like digestive problems (IBS), reactive hypoglycemia, anxiety, depression, asthma, allergies, fatigue, insomnia, post nasal drip, dry mouth, dry eyes and many other symptoms. Your autonomic nervous system (ANS) is responsible for controlling many functions in your body including heart rate, blood pressure, pupil size, temperature, blood sugar levels, digestion, sleep and wake cycles and many other vital functions. A malfunctioning ANS can also lead to a syndrome named POTS (paroxysmal orthostatic tachycardia syndrome) and hence experience episodes of low pressure and fast heart beats when you stand up. You can develop dysautonomia if you are genetically susceptible and then experience too much stress in the form of poor diet, immune system problems, emotional stressors, environmental allergies and exposures, hormonal imbalances and other stressors. You may also have adrenal problems or thyroid problems. The best way to treat your dysautonomia is by finding and eliminating (or at least reducing) the stressors that led to your problem in the first place. This requires an intelligently applied holistic approach. If you are suffering from these symptoms and are looking for natural ways to treat Dysautonomia, contact MD Wellness. 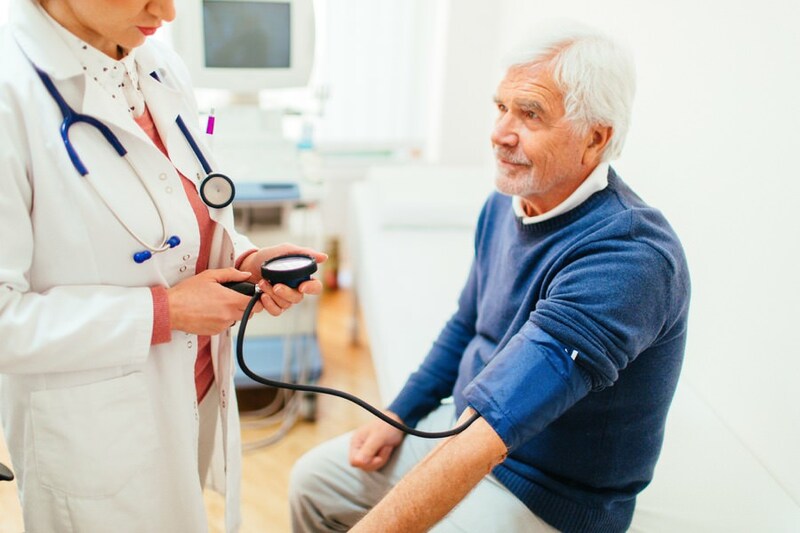 At MD Wellness, we have a lot of experience with dysautonomia, POTS and autonomic dysfunction and can help guide you via Dr Rothman’s Metabolically Directed Wellness methods.